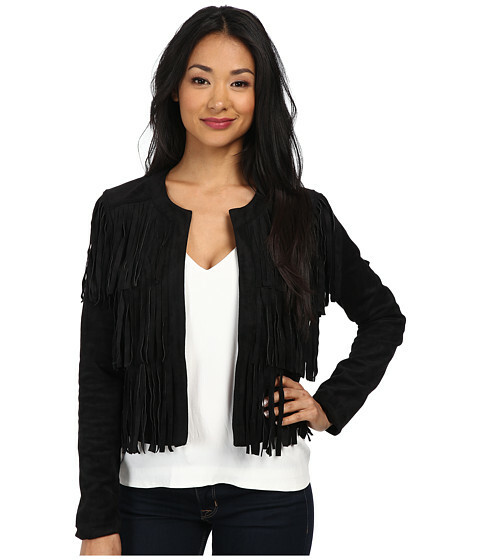 Lately, my obsession for fringe has gotten out of control. 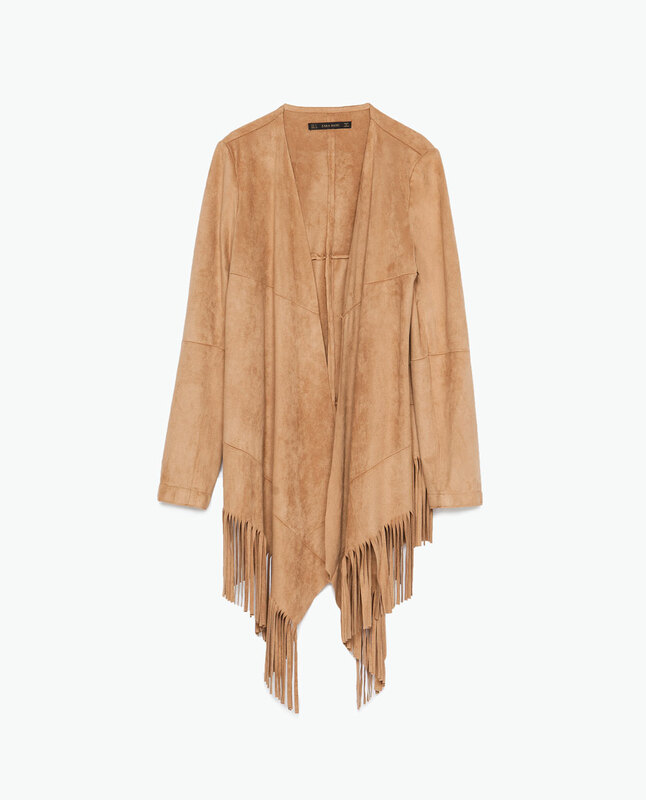 And the prices on some of these pieces? Out of control as well. 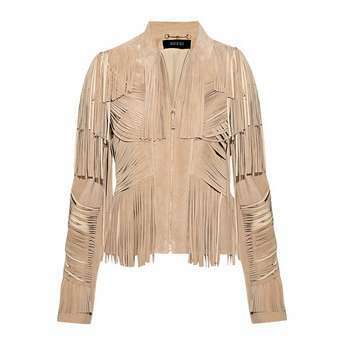 I want to buy everything that has some sort of fringe on it. 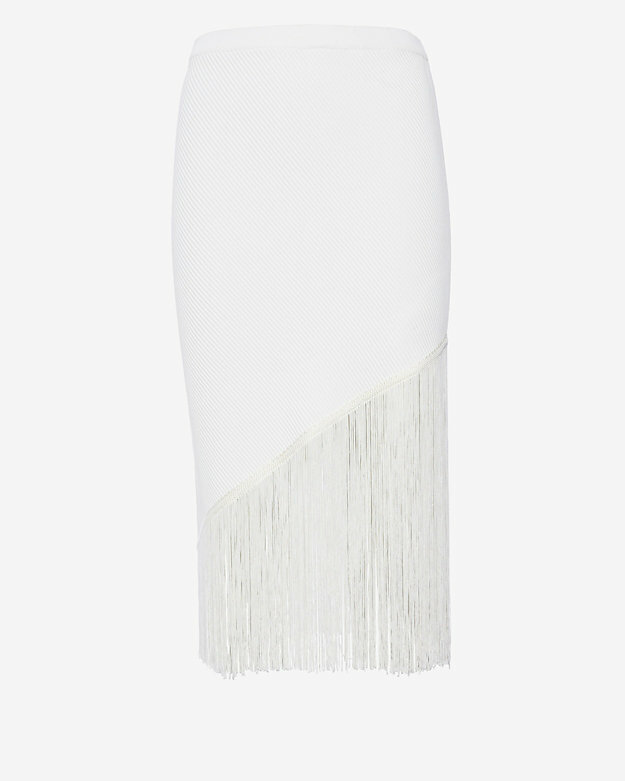 I recently stumbled upon a gorgeous fringe skirt while shopping at one of my favorite store (Intermix), and I also "stumbled" when I saw the price. 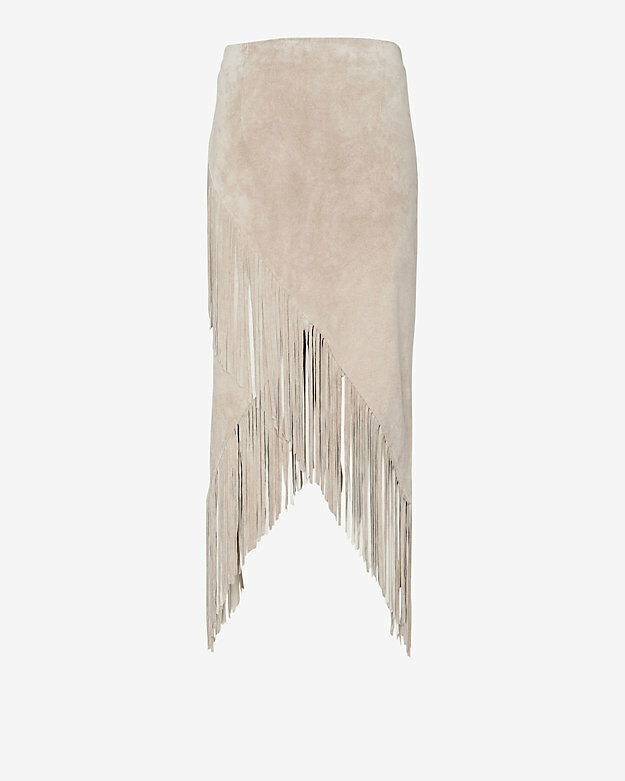 Now, I don't mind spending the money on classic pieces that I will own for years. 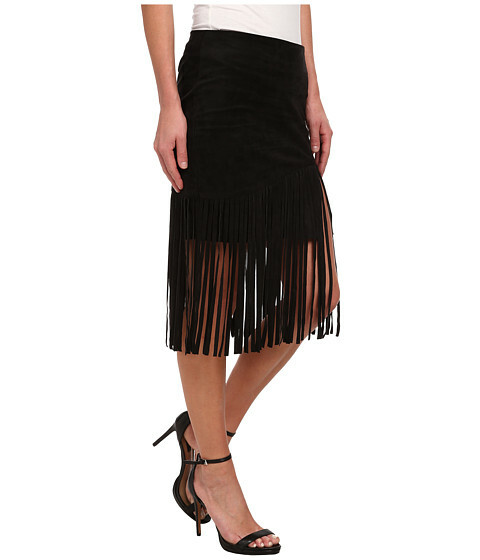 But I couldn't wrap my head around a $600 fringe skirt that I may or may not wear only a handful of times. So I decided to some research and find cheaper alternatives. 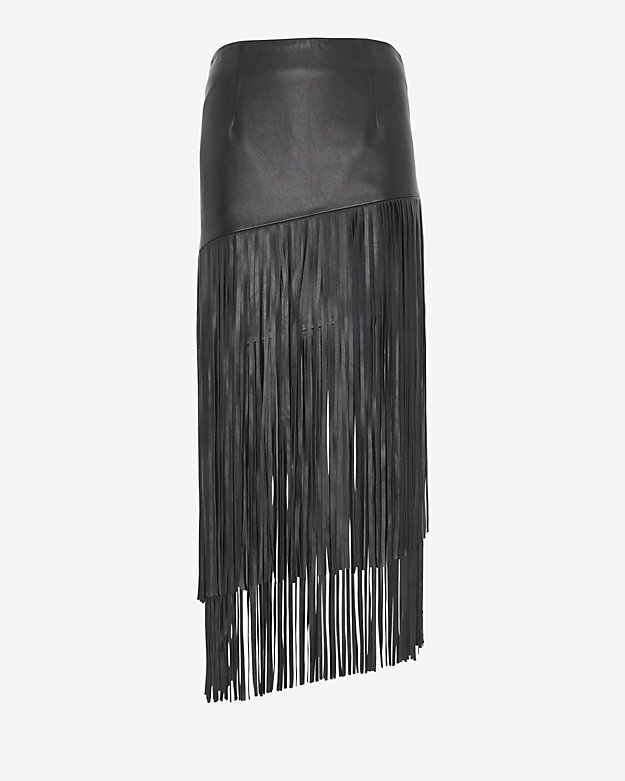 Another Beauty, Exclusive for Intermix Leather Fringe skirt for $598. 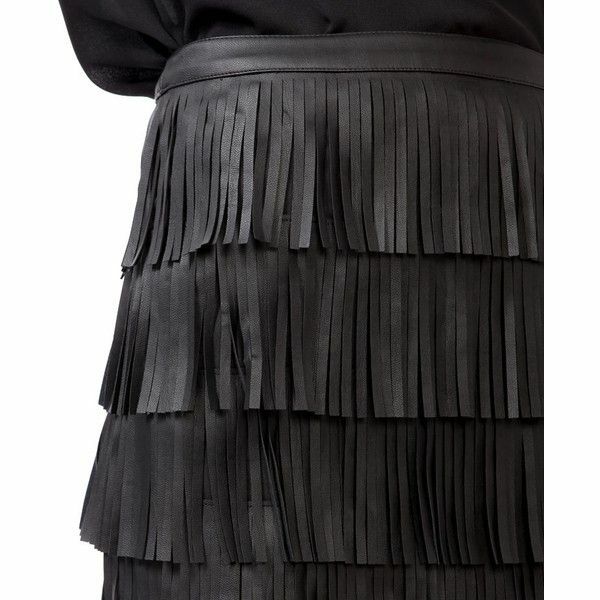 How about this BEAUTIFUL Valentino Fringe skirt for $6,000? A Girl can dream, right? YIKES! 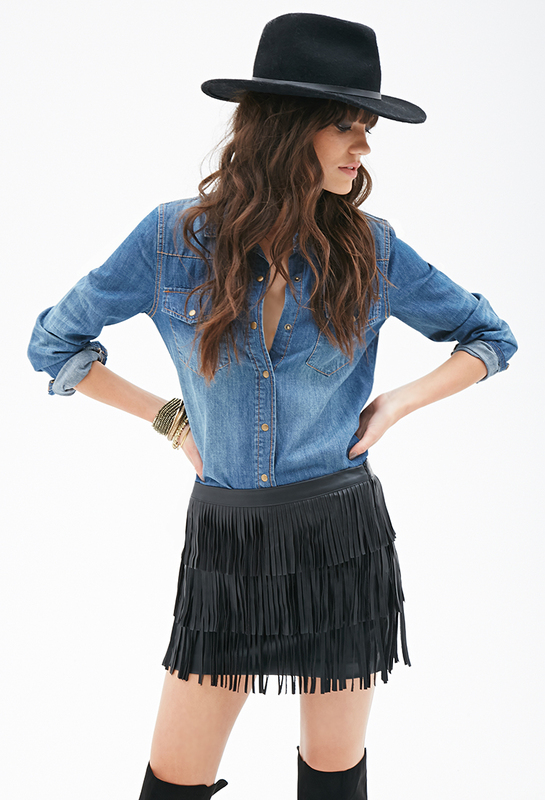 A close up of the F21 Skirt! 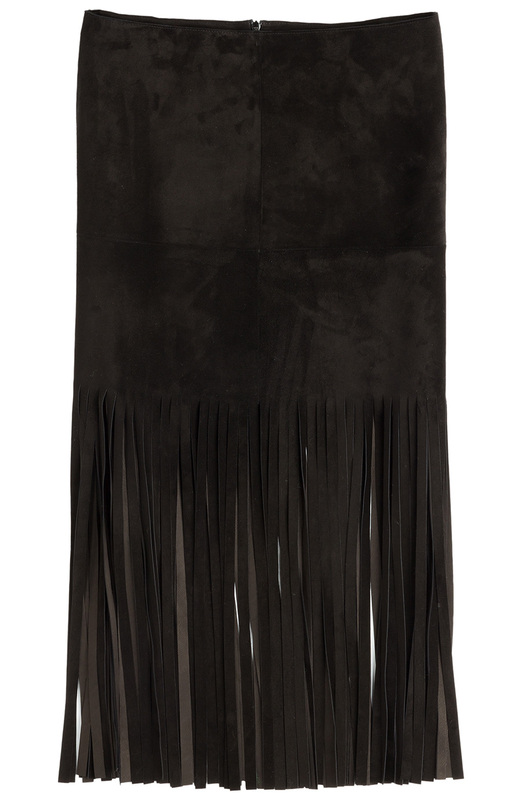 Hop this gives you some options when it comes to buying your next fringe skirt!!!! 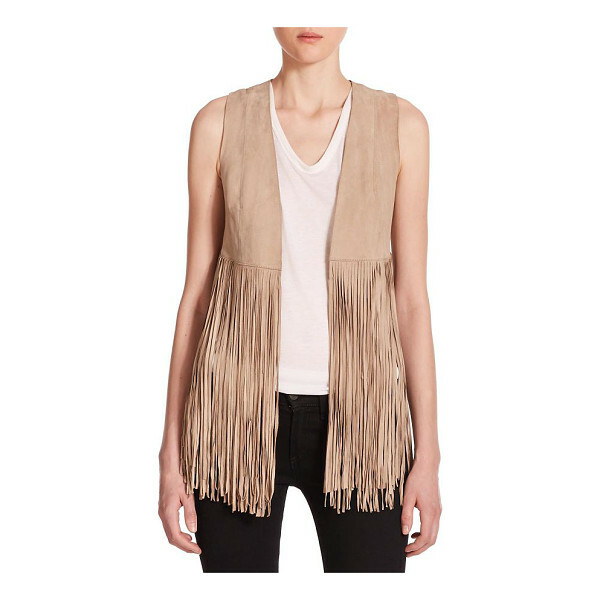 Coachella… A time of year when girls (and guys) really express themselves through fashion. Coachella… Where you become Creative and Artistic. 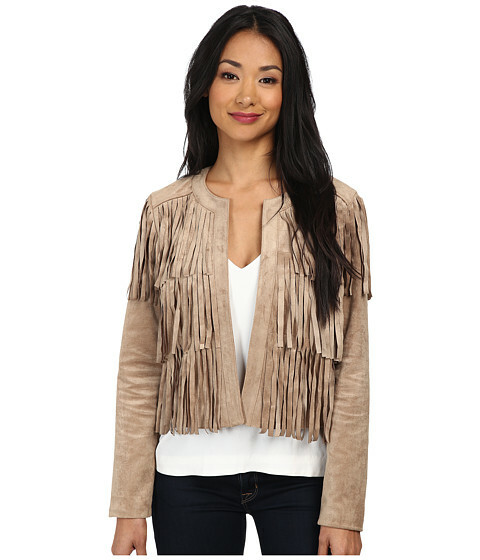 Coachella… Where the "IFD" (Inner Fashion Diva) comes out and you are ready to show your outfits off. 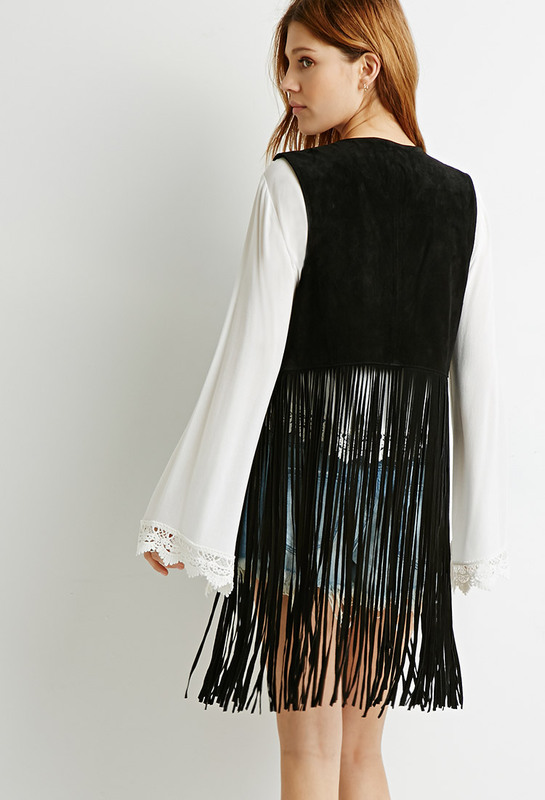 Coachella... Where trends are born. Living here in Los Angeles for the past four years, I've noticed a bit of my inner Hipster emerge. It wasn't until last year, that I attended my very first Coachella festival. Crazy, right? I know… It's almost a condition and requirement for living in LA - 1) Buy tickets a year in advance (if you can get through on their site) or just Craig's list them right before, hoping you don't get scammed, and 2) Attend Coachella (Week 1, lol) every year. I honestly didn't know what to expect the first time around. 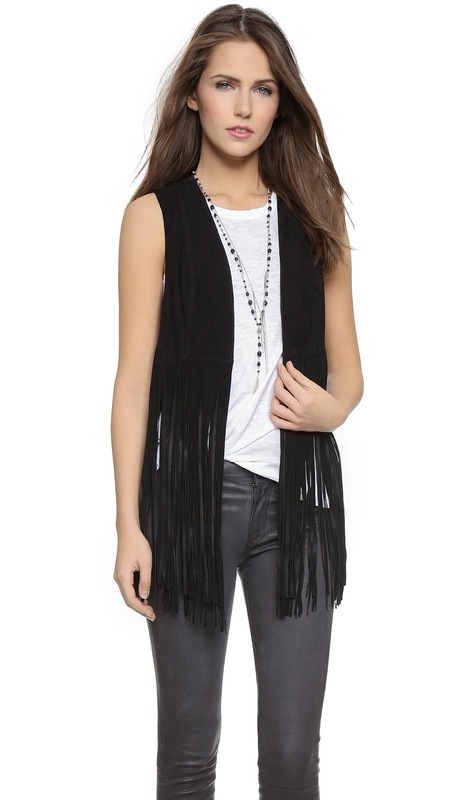 I wasn't really sure what I was doing…especially when it came to putting outfits together. I googled, and researched and asked tons of people… and I never really got a grip on the whole "Coachella" thing. "Wear comfortable shoes" they said, and "dress cute". What does that even mean? So I packed about four bags of clothes, and shoes and accessories…. and somehow managed to come up with something "decent" to wear - which was so so. 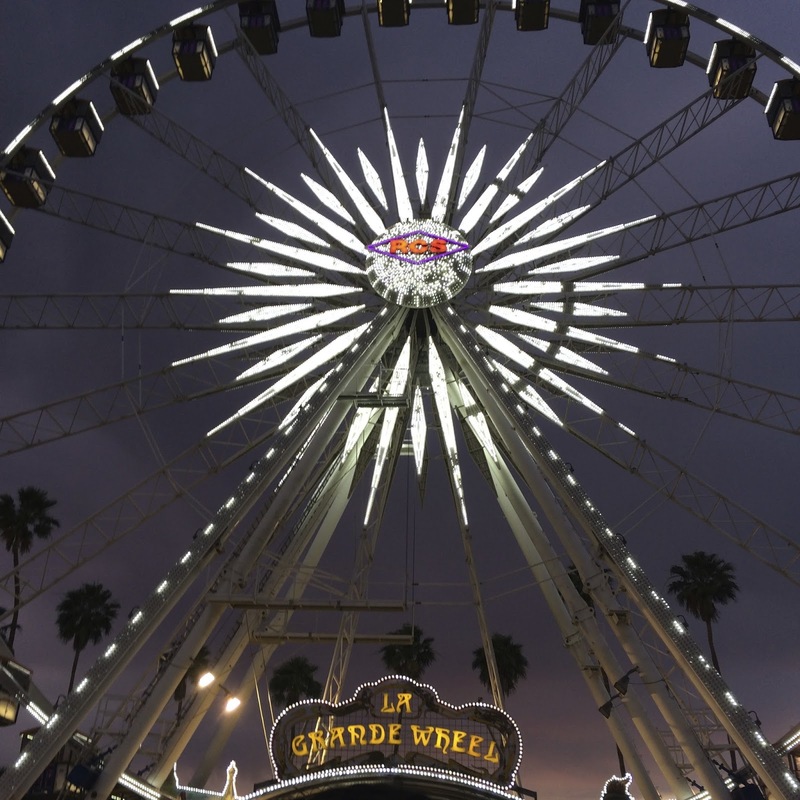 The purpose these series of blogs (The Coachella Diaries) will be to give you tips on attending "chella", whether it's your first time or hundredth time - from my standpoint. From tips on your shoes, clothes, accessories and outfits. Here are some of my pics from last year…. hope you enjoy. I know I had a blast! Stay Tuned for some of my Coachella Tips in the next few blogs!